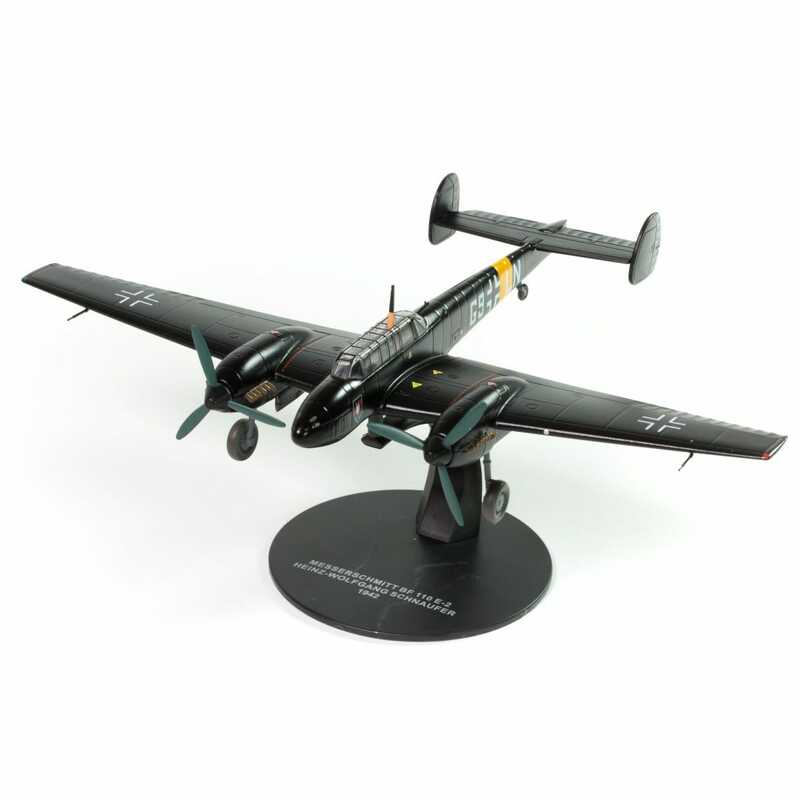 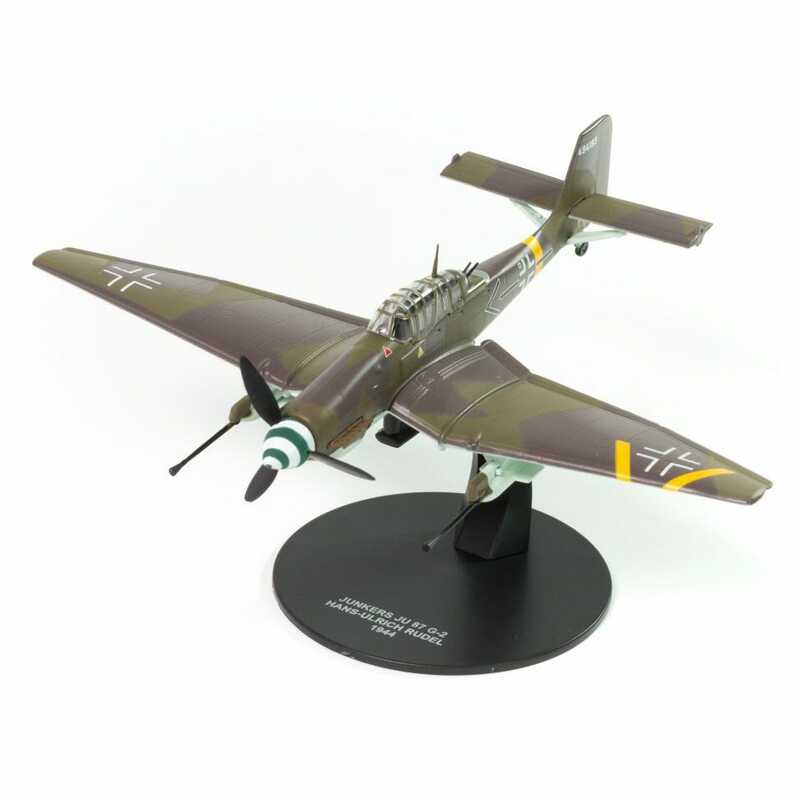 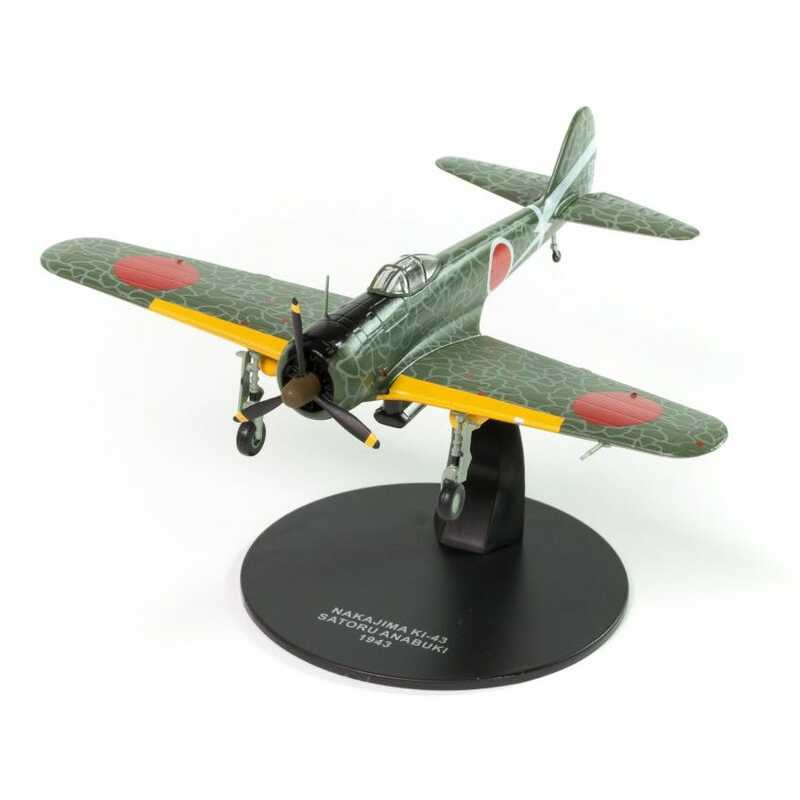 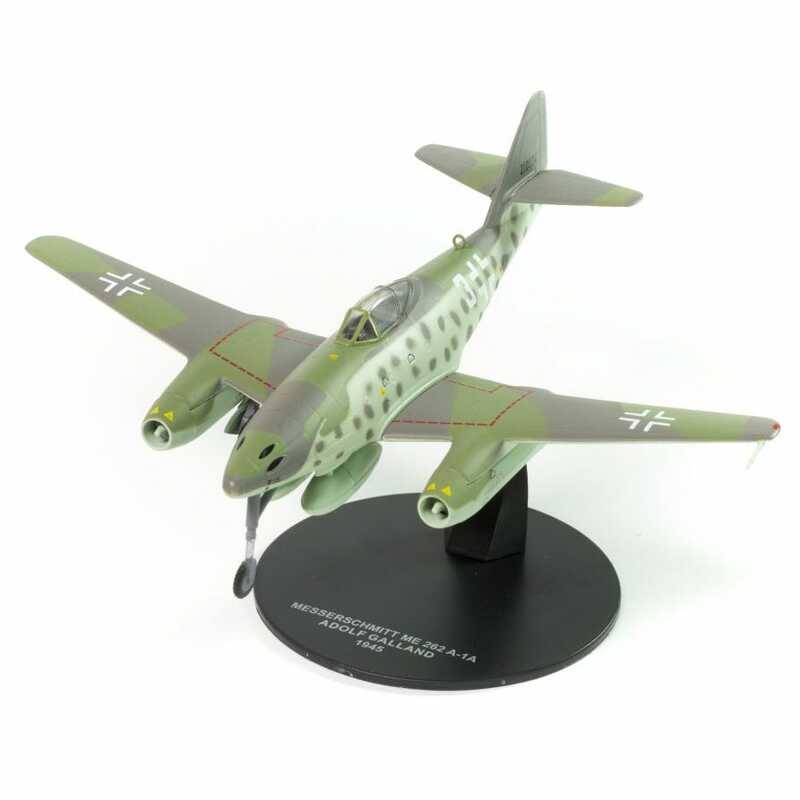 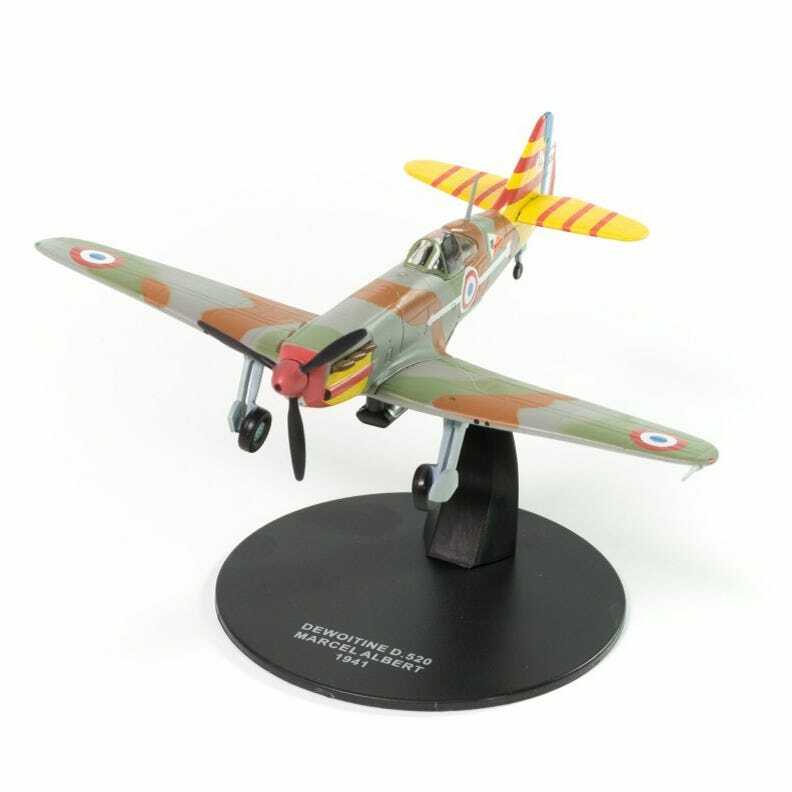 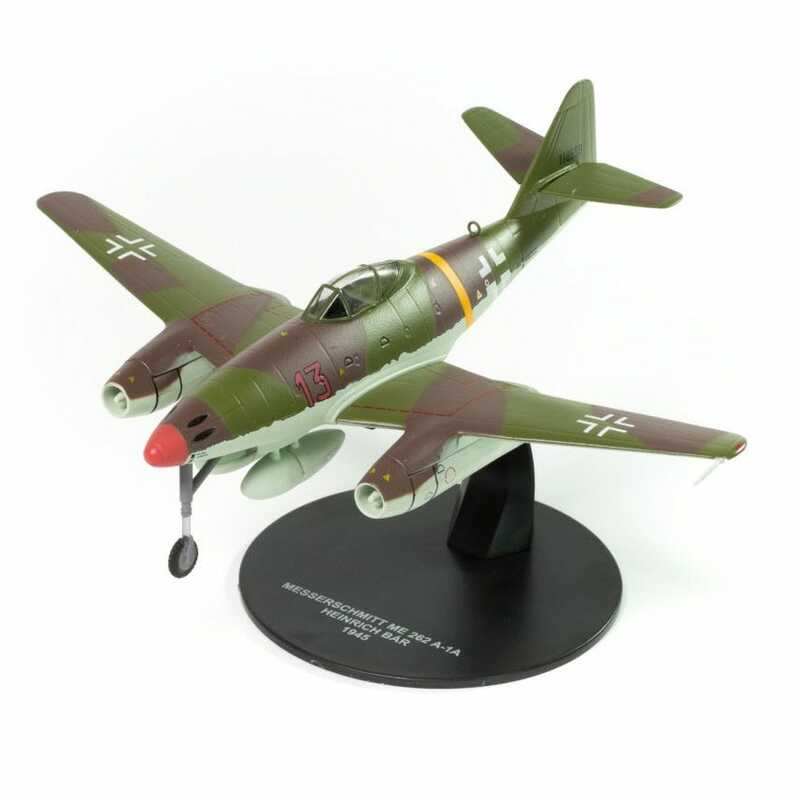 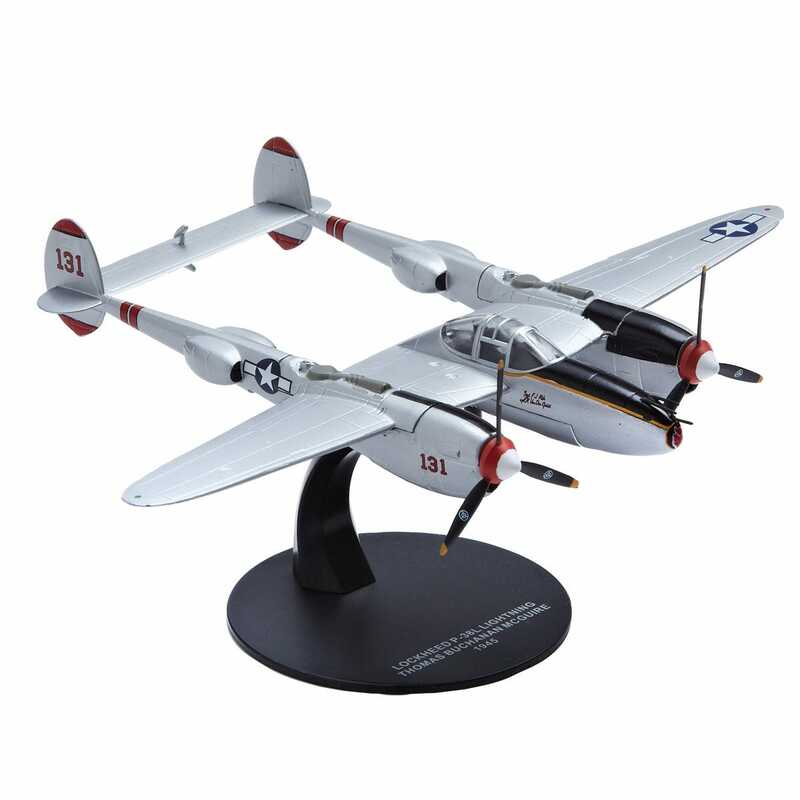 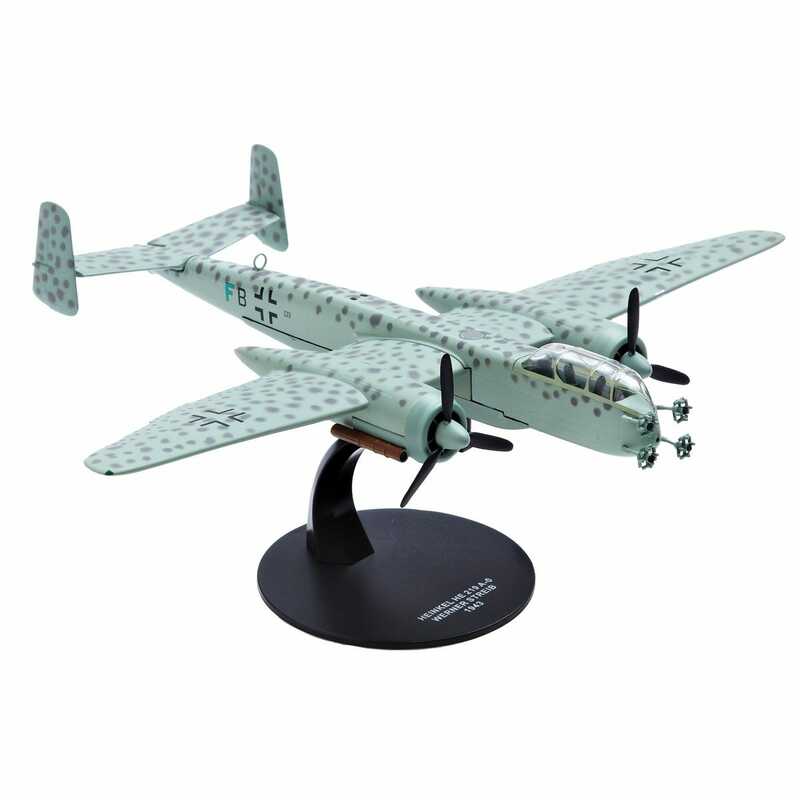 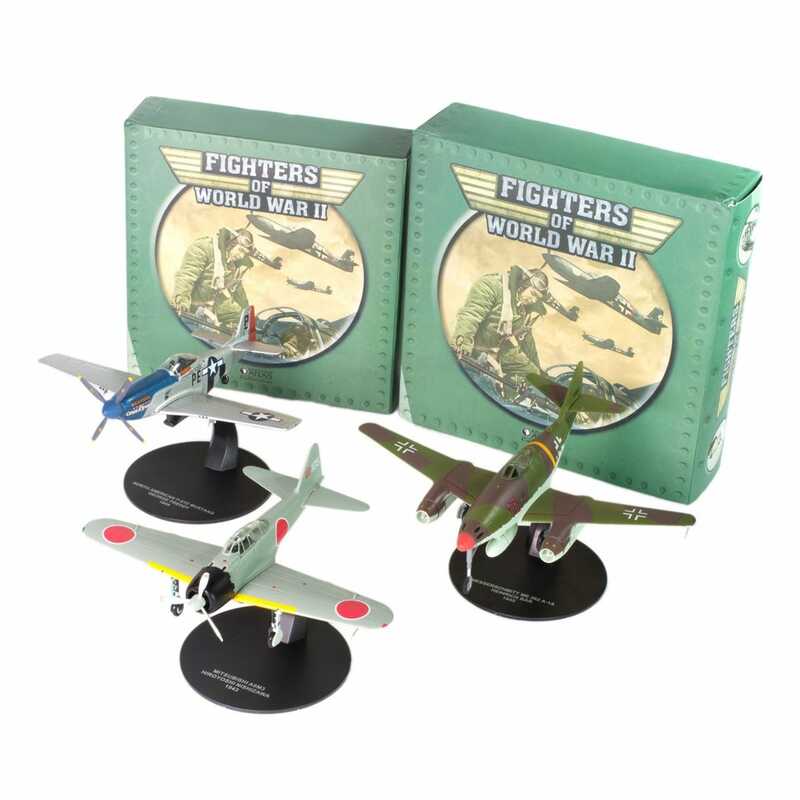 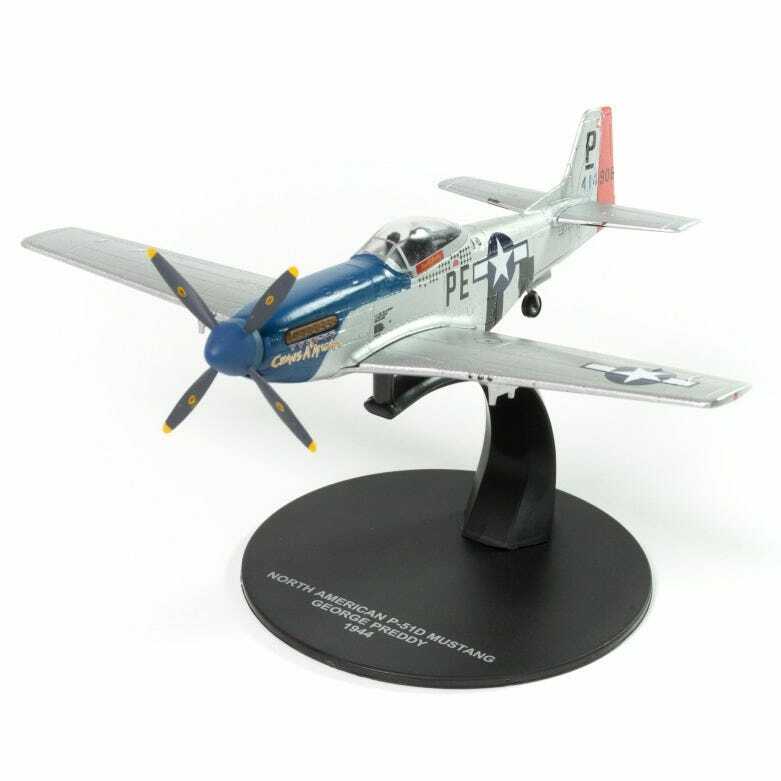 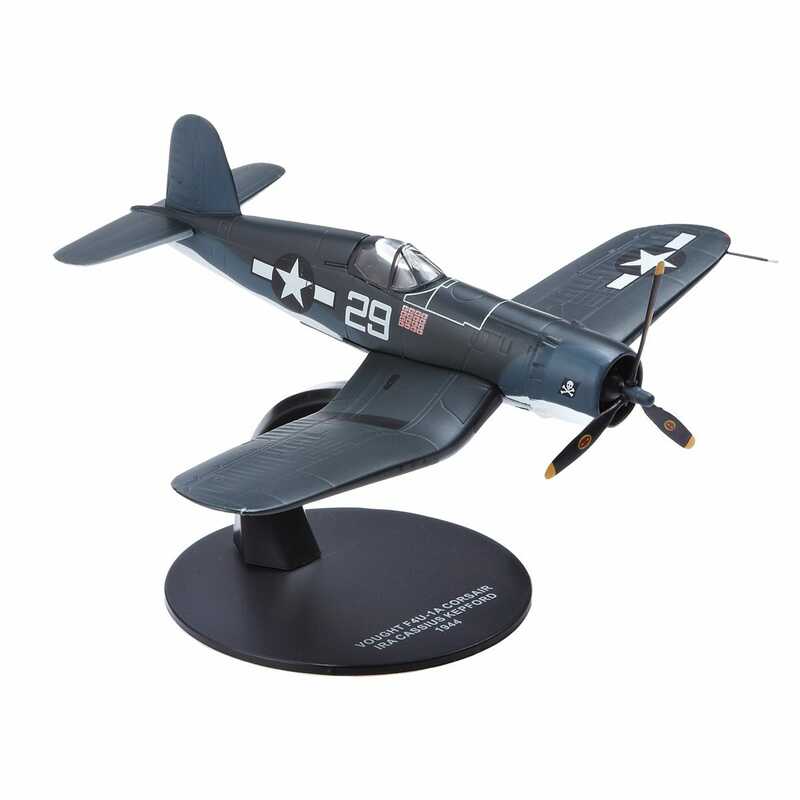 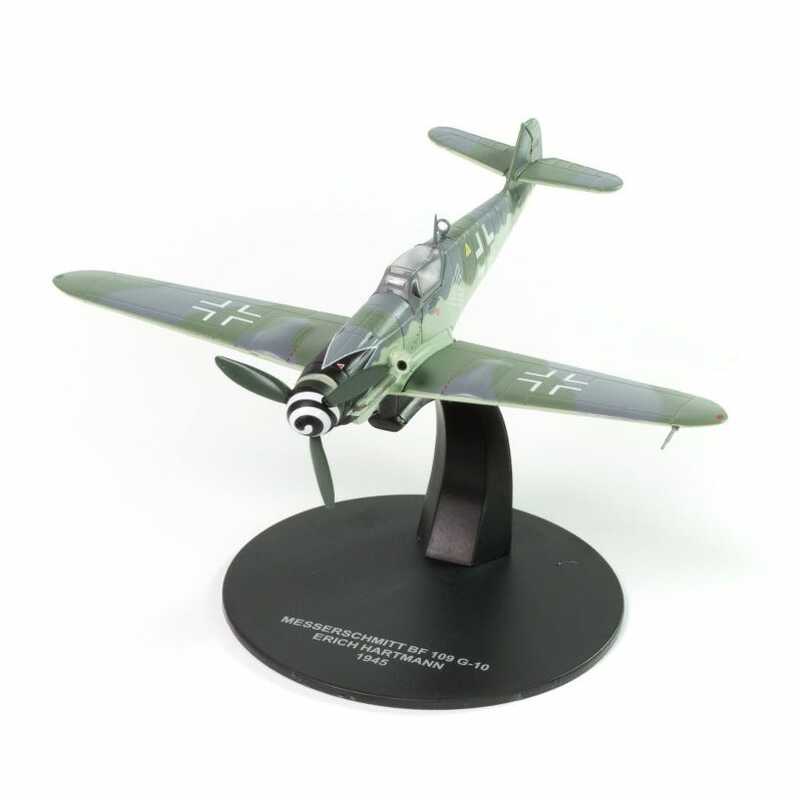 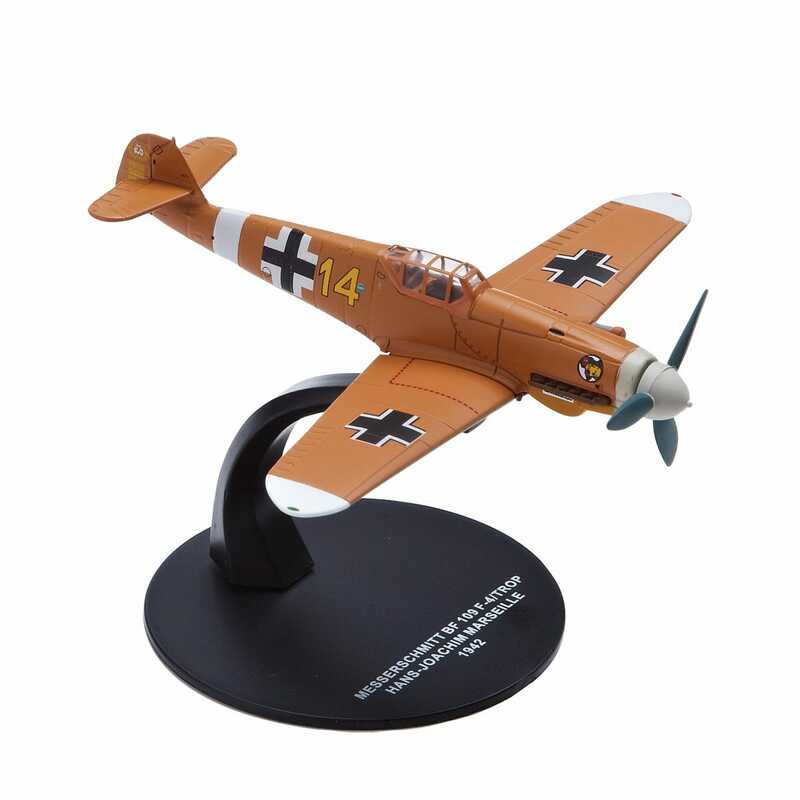 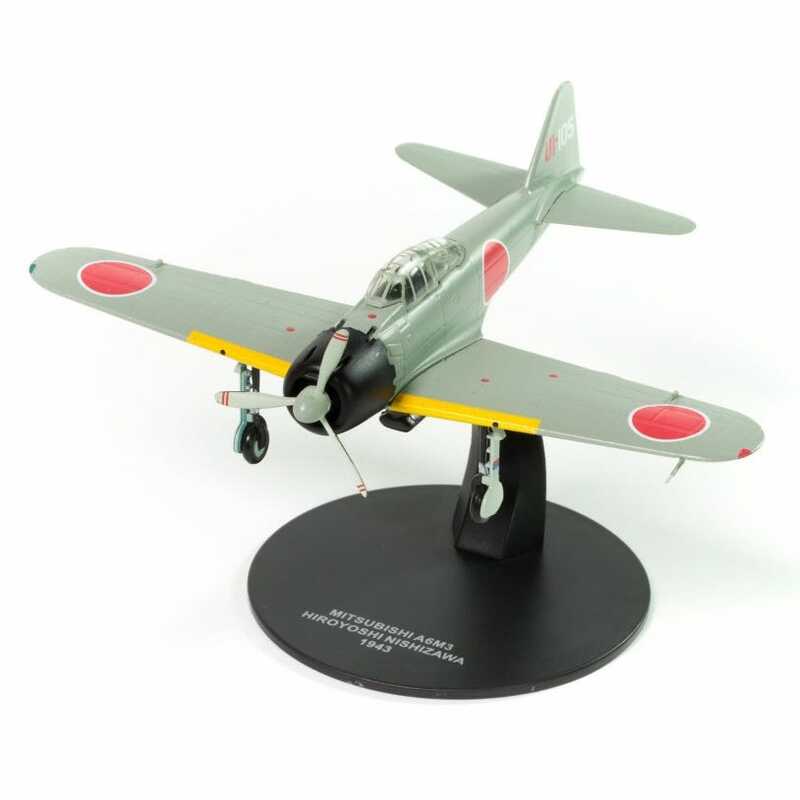 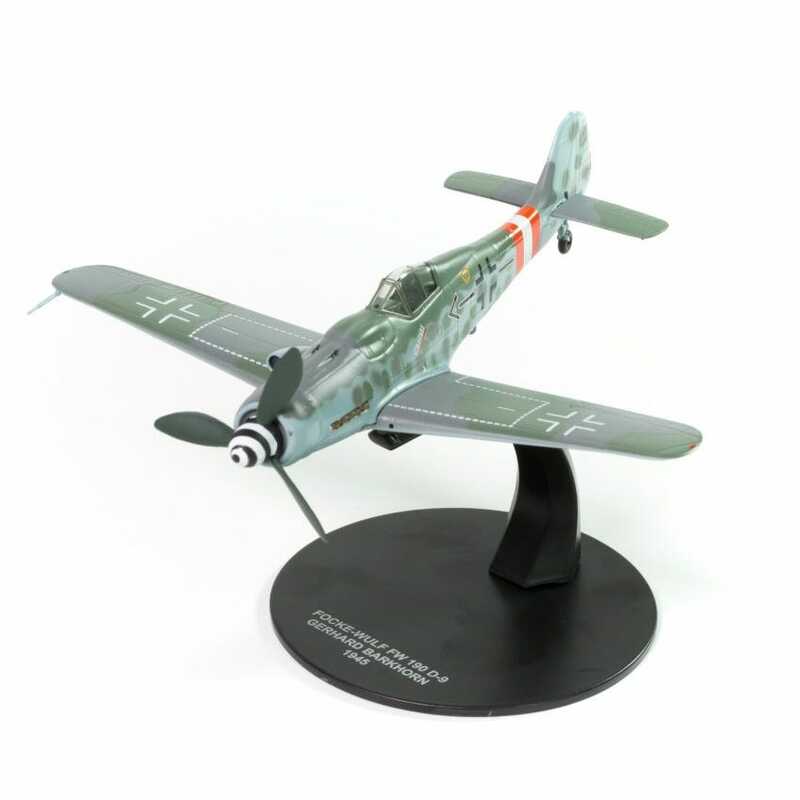 This Die-Cast 1:72 scale Limited Edition Series showcases aircraft flown during WWII by American, British, French, Russian, German, and Japanese Aces such as Richard Bong, Douglass Bader, Marcel Albert, Erich Hartmann and Herbert Kutscha. 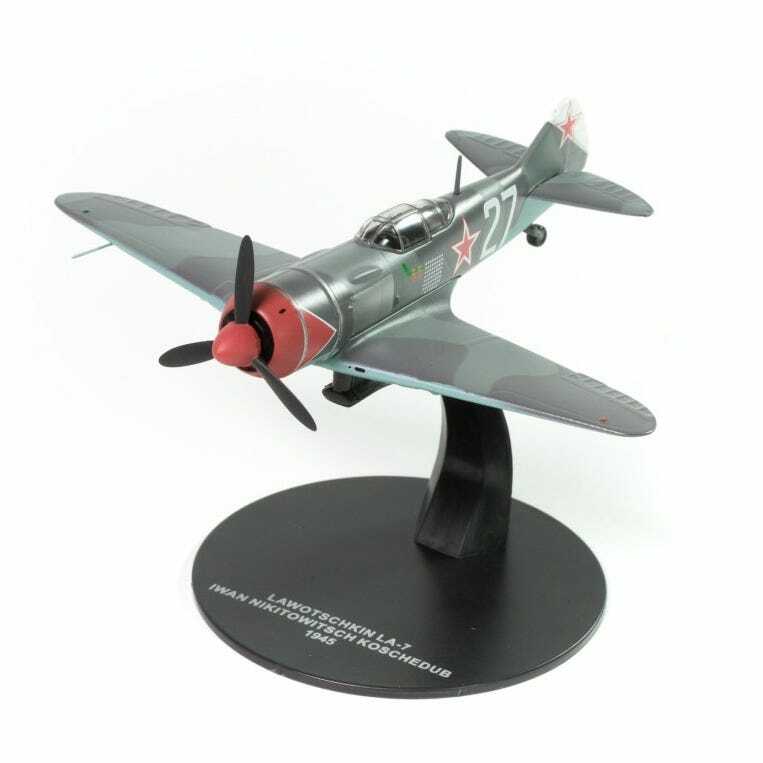 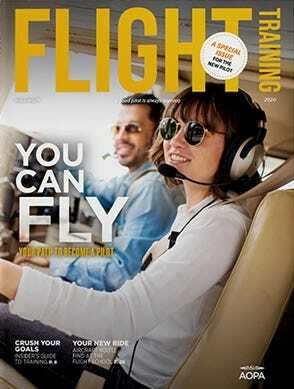 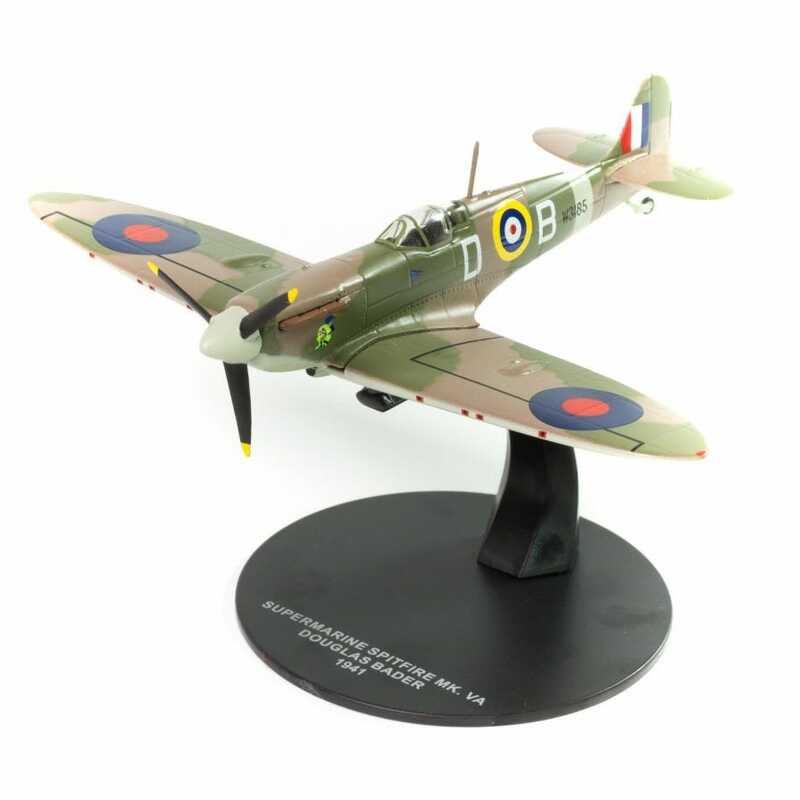 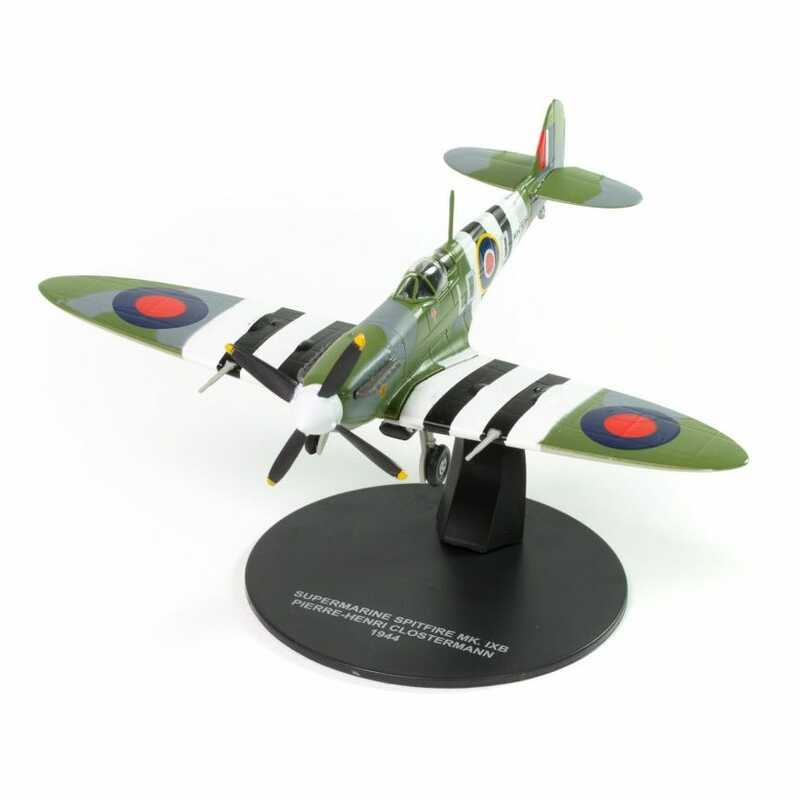 Models feature fine detailed parts such as pitot tubes, clear canopies, logos, and a customized display stand noting the plane and pilot. 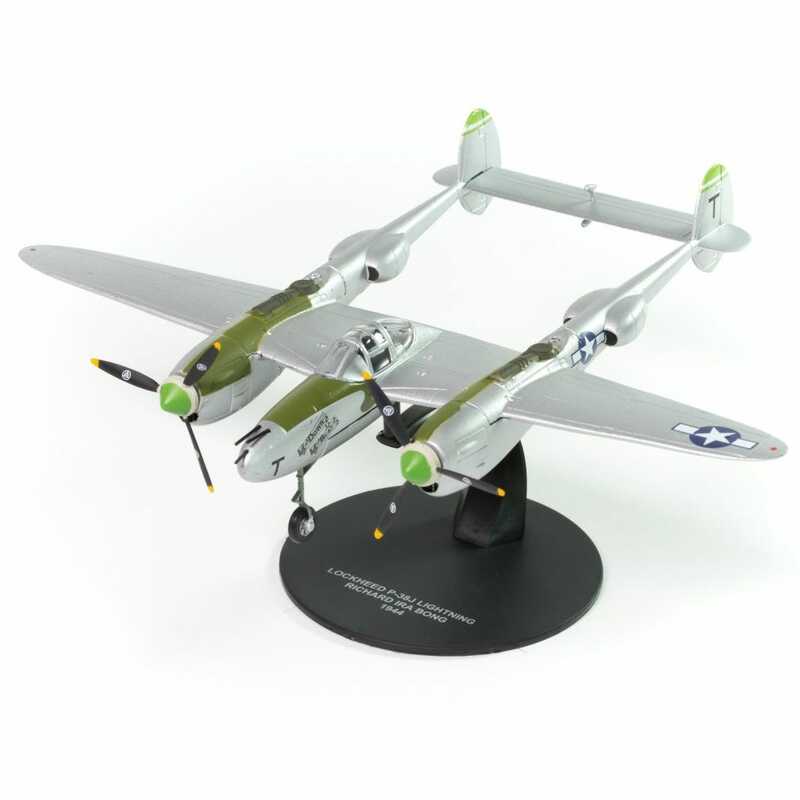 Measurements vary by Model. 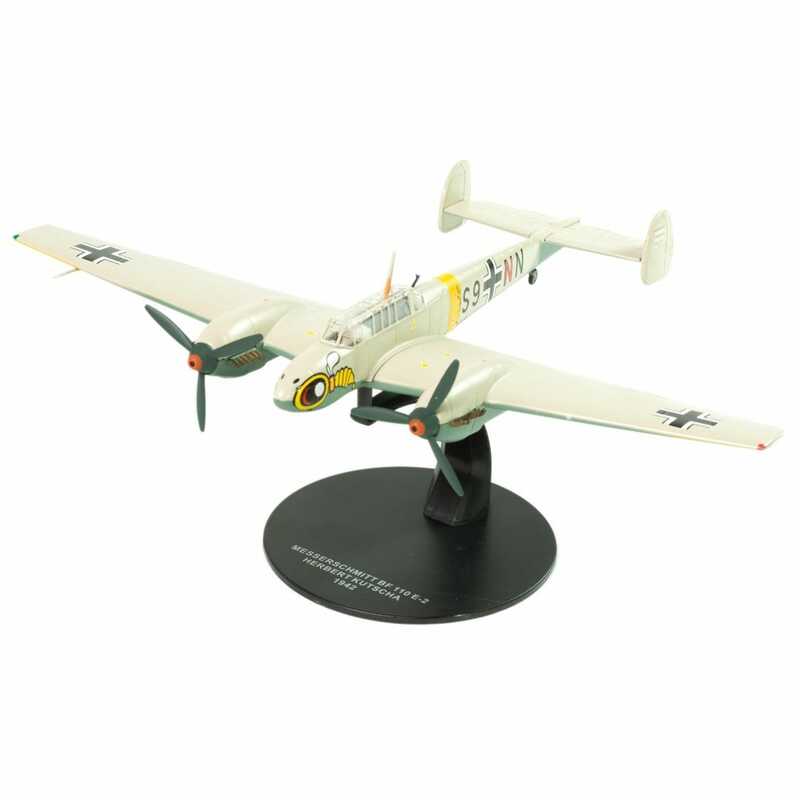 horizontal stabilizer feel off when I took out of box many small parts that did not fit very well loose seems to be very cheaply made !